Flat leg grippers add to the style and functionality of the short. 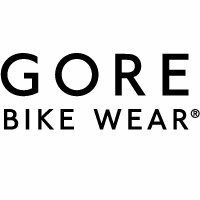 Getting out on your bike in the warmer months is made even more enjoyable with the GORE® C3 Bib Shorts+. Flat leg grippers add to the style and functionality of the short, ensuring you can ride after work or on the weekend in complete comfort.